We’re not afraid to say that we’re the best plumbers around for both residential and commercial work. Our years of experience serving Sycamore and the whole northern Illinois region have given us the knowledge and expertise required for a wide array of jobs. We’ve done it all. And we know how to find the right balance of quality and affordability for plumbing. We strongly believe that regular maintenance and check-ups are important for maintaining the integrity of residential and commercial plumbing systems. This requires careful planning and it’s a large part of our work. However, we know that with plumbing, things can suddenly go wrong and the bills can mount. We can act quickly and adjust our work to building structures and systems of any scale. And we watch costs to ensure that our customers receive the best products and quality work at a reasonable price. 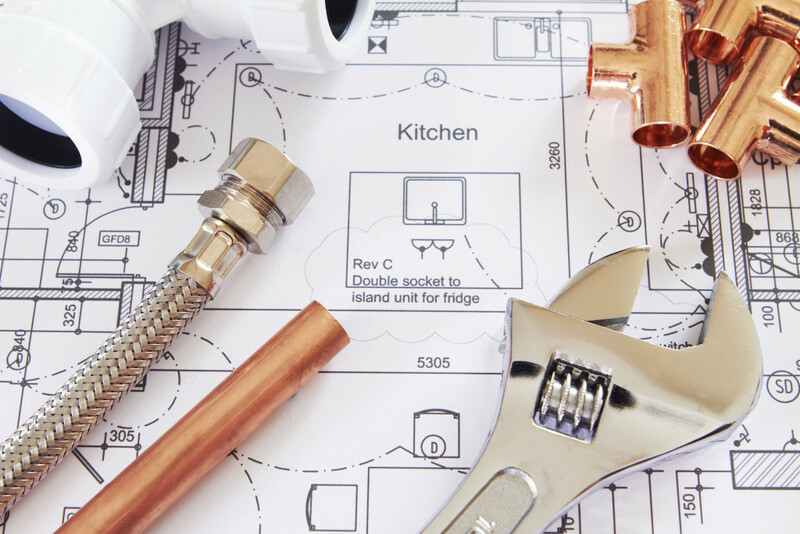 Here at Balanced Plumbing, we offer superior craftsmanship and know-how when it comes to residential and commercial plumbing. We bring a strong commitment to quality to each and every job. Whether your business has some leaky pipes, or your home needs some fixing up, we are ready to help. From installing sump pumps, to changing a water filtration system, to unclogging that darn kitchen sink, Balanced Plumbing has you covered. Contact us today! Copyright © 2018 Balanced Plumbing All Rights Reserved.